Steve collapsed on the sofa in his office contemplating what just happened. He climbed the corporate ladder to become one of the top executives in this global organisation; an enviable position. This position gives him lots of power in the organisation but he is not feeling particularly powerful at this moment. Earlier, he was making a presentation to the board of directors when one of them pointed up a small mistake in his presentation. It was a small mistake but it did not feel small to him. It embarrassed him and made him angry at the same time; throwing him off his presentation. His presentations are often convincing and inspiring; capturing the audiences’ full attention. After he was distracted by the mistake, his presentation was at best mediocre. His mind kept going back to the mistake. As he was slumped on the sofa, he tried to understand what happened to him during the presentation. It was just a small mistake and it affected him so greatly. He replayed the mental video of one of the directors pointing out the mistake over and over again in his mind. It was his pride that allowed the minor mistake to make him suffer so much. Because of his position and the pride that comes with it, he expected perfection from himself. He would not allow himself to make any mistake. But now he realised that this is an unfair expectation. He was not always like that. When he was climbing the corporate ladder, whenever he found a mistake that he made, he would just proceed to correct it without hammering himself. Sometimes he would laugh at himself; finding the mistakes cute. He does not allow himself this luxury anymore. His ego is so huge that he cannot allow others to see him as less than perfect. He now sees the suffering that comes with pride and recognises that he needs to change if he wants to live a happier life. He thought about the other top executives in his organisation. Almost all of them have the same problem. Just the other day, he had lunch with Richard, the Global Head of Sales in the same organisation. Richard tried to get the attention of one of the waitresses but she did not see him. Richard was furious and started yelling for the restaurant manager. Steve was embarrassed. Steve can see the similarity between their reactions. It is pride that caused them to react the way they did. They were the victims of pride. Pride is their master. Steve made a commitment to himself that from then on, he will not allow pride to be his master. He will be the master of his mind. He will not allow his habit and conditioning to dictate his life. He has the power of choice and he will exercise it. 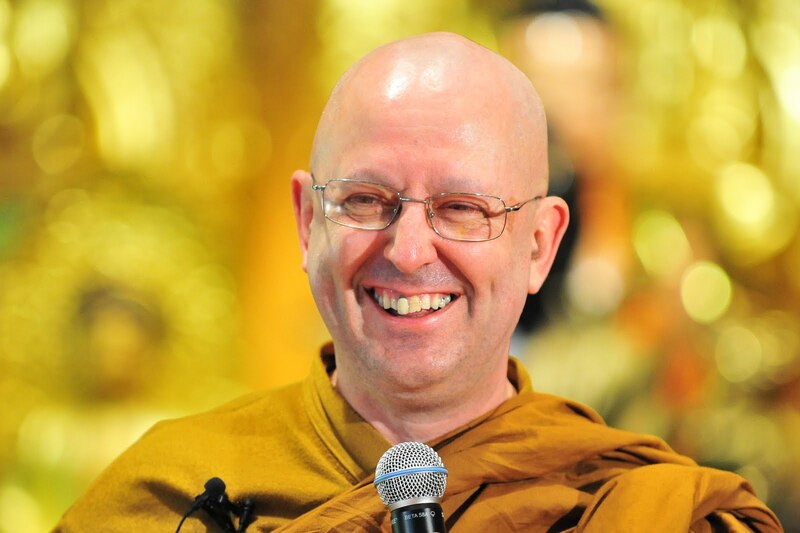 Steve smiled as he recalled a story by Ajahn Brahm. The master told a story about when he was a young monk staying with a group of other monks. The temple they were staying in was short of funds and they had to do the renovation and repair works themselves. Ajahn Brahm was assigned the duty of building a brick wall. He was very careful as he laid brick after brick to build the wall. When he finished, he stepped back to admire his handiwork. He was devastated when he noticed a brick that was a little crooked. He felt like using dynamite to blow up the wall and rebuild it but fortunately, the senior monk did not allow his to do so. Many years later, Ajahn Brahm was asked to show a visitor around the temple grounds. He tried to avoid the wall but the visitor just walked over and studied the wall. “What a beautiful wall”, the visitor commented. The visitor smiled, “Yes, I see it. But I also see the other 999 bricks that had been laid perfectly. Look, I am a house builder and we also make such mistakes. But when we do, we call it a feature and charge our customers higher”. Ajahn Brahm laughed at what the visitor said and also at his own silly expectations of himself. He is, after all, a monk and not a builder. Now, he no longer notices the brick that is out of place. Steve thought about how he imposed the same expectation of himself on his subordinates. He now realises that it is unfair to do so. His staffs are already doing more than what can be reasonable expected of them and if he does not change his ways, they will probably give up and resign. That would be devastating. Steve’s thoughts shifted to his 10 year old daughter, Mandy. Just last week, she came back from school with her maths results. She achieved 98% and proudly showed it to Steve. Steve took the papers and immediately flipped to the question which little Mandy got wrong. He saw that it was an easy question and if Mandy was more careful, she would have gotten the question right and achieve a perfect score. He proceeded to reprimand Mandy for her carelessness. Tears swelled in Mandy’s eyes. 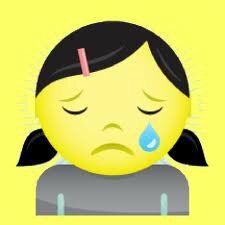 She was hoping for praises from her dad but received harsh words instead. “What has gotten into me?” Steve questioned himself as he recalled this event with his daughter. My pride has taken away even the joy that he could have had with Mandy. No, he will not accept this anymore. He must change and he will. Steve also recalled a recent meeting when his suggestion to another Top Executive was rejected. He felt as if the rejection of his suggestion was equivalent to rejecting him entirely. His suggestion became part of his ego. He felt furious but fortunately, he did not let it show. It was just a simple suggestion and it does not affect him at all whether or not his suggestion was accepted. It is funny how he reacted the way he did. He laughed and felt good to be able to laugh at himself again. He stood up from the sofa and adjusted his tie. He felt lighter after letting go this burdensome pride that he has been carrying for so long. His face shone brightly as he proceeded out of his office to tell each of his subordinate how much he appreciates them.